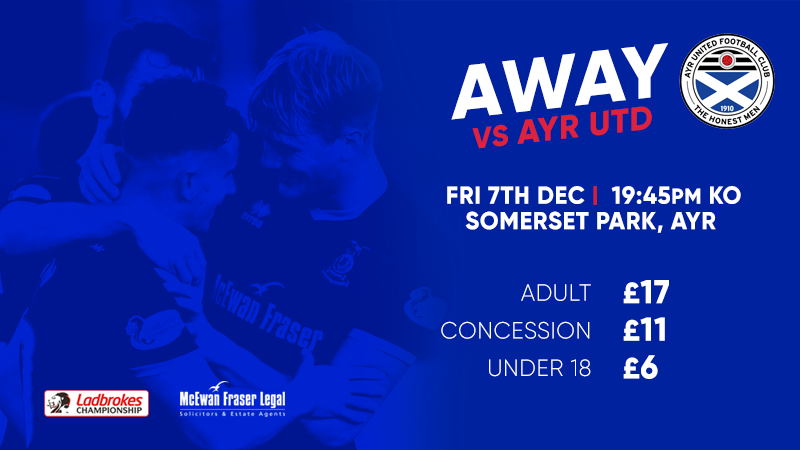 Tickets: Adults £17, Concessions £11, Child £6. The Car Park closes at 2.50pm, we have allocated spaces for Blue Badge holders, staff and officials only. Public parking is available at Craigie Park.